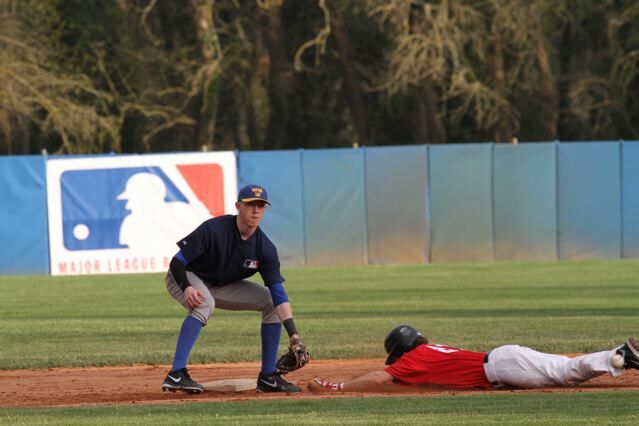 The annual MLB Academies Tournament, a preseason tournament organized by MLB International for European baseball academies, returned to Tirrenia, Italy for the first time since its inauguration in 2008. 180 players and 32 coaches from 8 different academies (Netherlands, Italy, Germany, Czech Republic, Belgium, Austria, Sweden and France) participated to play 13 games at the CONI Olympic Training Centre in Tirrenia. 20 MLB organizations and the MLB Scouting Bureau were in attendance to scout all players. Date Time Field Away Team Home Team Inn.